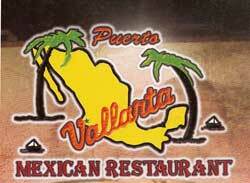 Puerto Vallarta's Mexican Restaurant: "The most exciting Mexican restaurant in Munice". 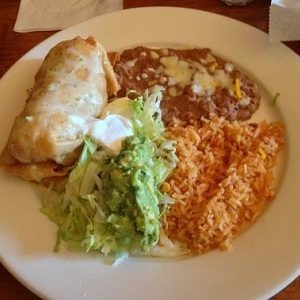 Puerto Vallarta's Mexican Restaurant, Grill and Cantina is a Mexican-Style restaurant in Munice, IN. Created by Pablo and his brother Fernando, both with many years of experience in the restaurant business, and both with a true desire of changing the way you see Mexican Cuisine. 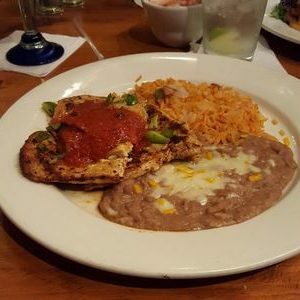 We are here to provide you with a taste of Mexico, we not only have the traditional dishes you love, we also have new items that will become the food you crave! 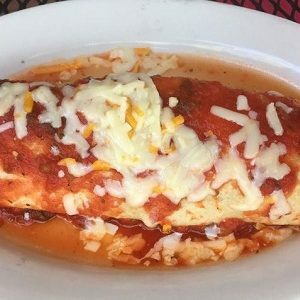 Although we are fairly new to the area, Puerto Vallarta's Mexican Restaurant is becoming an area favorite among both, locals and visitor's. 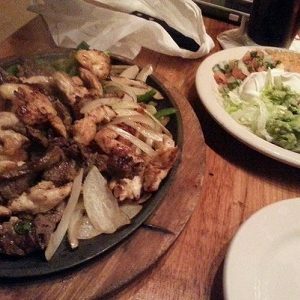 Our famous Margaritas and our Sizzling Fajitas are a major success. 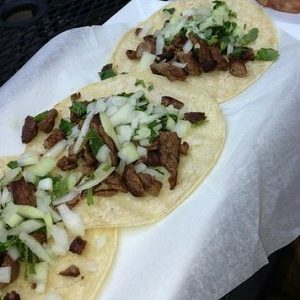 At Puerto Vallarta's Mexican Restaurant we not only provide you with great indoor dinning, we also have a Courtyard in the back of our building where you can gather along with your family and friends to enjoy fresh-made Mexican food and a couple of drinks from our full bar while you enjoy the beauty of the weather. At Puerto Vallarta's Mexican Restaurant, Grill and Cantina we cordially invite you to join us to celebrate your next birthday party, aniversary, corporate gathering, school graduation party, baby showers or simply a private night out with old friends in the comfort of our indoor and outdoor areas. When you are tired of being indoors and yet you want to enjoy some good food, Puerto Vallarta's Mexican Restaurant, Grill and Cantina is the place you want to visit.